As Brexit talks kicked off earlier this week, EU lawmakers are beginning to examine the implications that the exit of the United Kingdom will have on higher education and culture. For the British academic sector, freedom of movement and the protection of the rights of EU students and staff in the UK will be the biggest issues at risk. "Universities have always been globalised, so it is crucial that knowledge is not restrained by frontiers," said Christina Slade, vice-chancellor of Bath Spa University and representative of the platform Universities UK, in a public hearing held on Wednesday (21 June) in the European Parliament’s culture committee. Nearly one out of five staff members at UK universities come from other EU countries, and over 120,000 EU students are enrolled in a study program in Britain. Universities UK, the representative body of Britain’s higher education centres, published a paper earlier this year outlining its position and demands for what the UK government should obtain from Brexit negotiations. The "wish list" includes an “agreement for residency and work rights for EU nationals currently working in the university sector” and their families, as well as “enhanced mobility opportunities” both for UK and EU students – mostly by keeping British participation in EU funding programs. Higher fees = higher income? For the first time in nearly a decade, the number of EU students applying to British universities has dropped by 7 percent for the upcoming academic year, with leading centres such as Cambridge University facing a 14.1 percent drop. 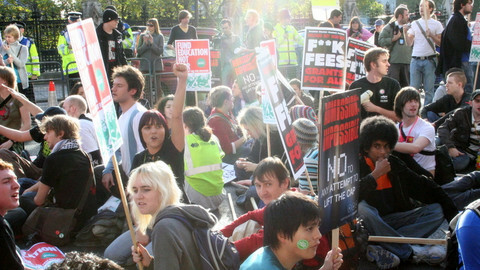 Up to now, EU students in the UK have paid the same tuition fees as domestic students. The UK government has assured that tuition fees would remain the same during the ongoing negotiations under Article 50, the EU's exit procedure. By March 2019, the UK will have left the EU unless the 27 member states agree unanimously to extend the talks. After this, the most likely scenario is that British universities would begin to charge international fees to students coming from the EU-27 countries, normally around twice as high as local students’ fees. 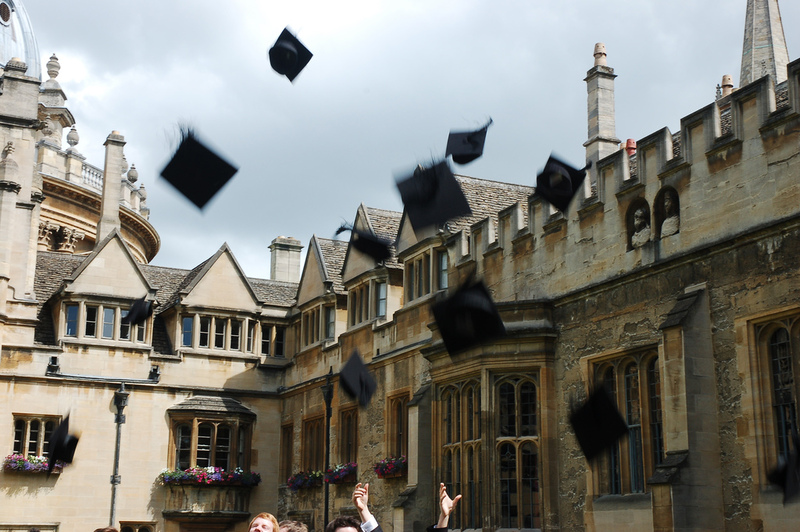 According to a recent report by the Oxford-based Higher Education Policy Institute (HEPI), this tuition fee hike could reduce EU students’ enrolment in UK universities by nearly 60 percent. The report gives a mixed picture on how Brexit could affect the total tuition fee income for UK universities. 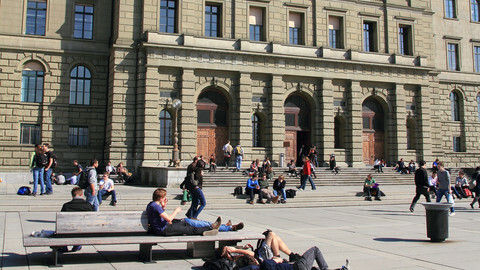 While it predicts that universities in Britain would lose EU students, the depreciation of the pound sterling would prompt an increase in demand from international students outside the European Economic Area (EEA) or Switzerland – and thus even out the balance. 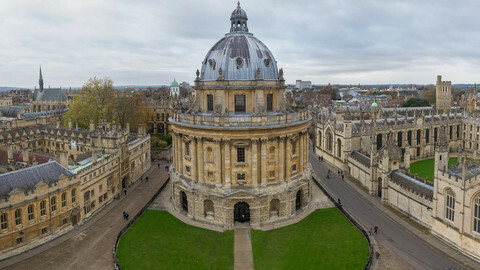 However, according to the report, this would only apply to “the oldest universities”, such as Oxford or Cambridge, while the less prestigious ones would be left navigating in far more troubled waters. According to Slade, UK students are among the “least mobile” in Europe, with only 7 percent of them studying abroad in the last year – compared to nearly 25 percent of German students, who have the highest mobility rate in Europe. On the other side of the coin, Britain is one of the most sought-after destinations within the EU's Erasmus+ student funding programme. 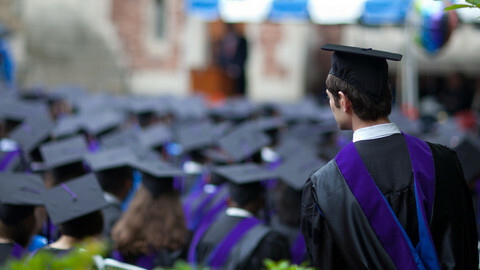 Thomas Jorgensen, from the European University Association, estimates that “nearly a 30% of EU students would go on a mobility program to Britain”. It accounts for “around 30,000 Erasmus students in the UK per year”, according to Slade. Therefore, universities on both sides of the channel are claiming for “association agreements” for Erasmus and Horizon 2020, which is another big EU funding scheme. 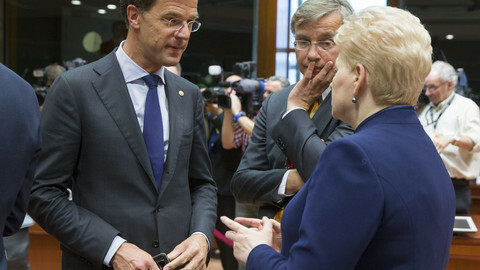 “It is easy, doable and only requires a bit of political will," Jorgensen told members of the EU parliament. 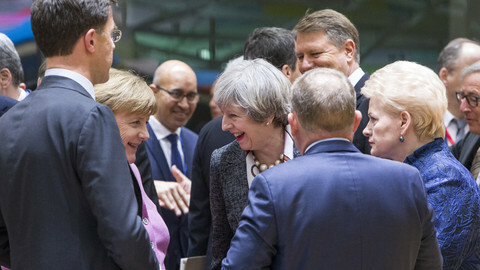 “It would be unthinkable that the United Kingdom would not participate anymore in such programmes," added an EU law professor, Giandonato Caggiano. Caggiano argued that the UK could remain under the Erasmus+ programme from March 2019 “by negotiating a so-called ‘entry-ticket’ fee and by maintaining its National Agency," which is the body in charge of administering such EU student exchange programs. According to the British Erasmus+ National Agency, the position of the UK government and its participation in some EU programs “may continue, subject to the negotiation”. “In this specific area, cherry-picking is encouraged and [the UK] seems willing to do that," said Jorgensen, referring to the EU position that as it leaves the bloc, the UK cannot "cherry-pick" among the four freedoms of movement for people, capitals, good and services. A likely scenario is that the UK will remain part of these programs as a third country – one that is not an in the EU, EEA, or an EU candidate country – nevertheless with no say over how these programs are shaped. Less people leave school prematurely, but socio-economic status, immigrant background and gender are still factors of underachievement, a commission report says.